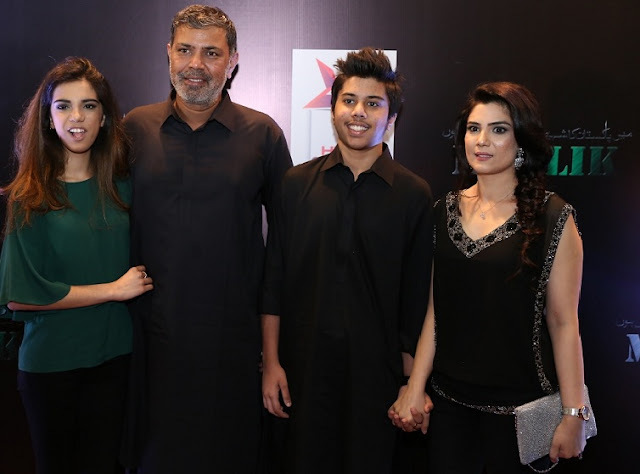 The most awaited Pakistani film, Maalik was released nationwide on April 8th, 2016. The director of the movie Asher Azeem has surfaced again after his super hit drama series from the 90s, Dhuwan with his very own directorial debut Maalik. The movie has multiple tracks and is a story of love, loyalty, family honor and dignity across all sections of society from the poor and the struggling to the highest levels of wealth and power. Maalik is about ownership and the tag line of the film is "Main Pakistan ka Shehri, Pakistan ka Maalik hunمیں پاکستان کا شھری پاکستان کا مالک ھوں۔ "#Maalik invites the viewer to take responsibility for their own life and the lives of their loved ones. 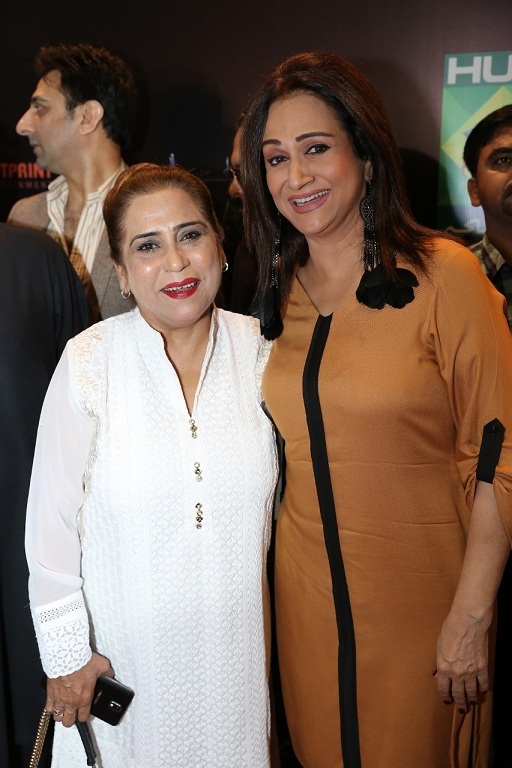 The film stars Asher Azeem, Farhan Ally Agha, Sajid Hassan, Hassan Niazi, Adnan Shah, Rashid Farooqi, Ehteshamuddin, Tatmain ul Qulb, Pakiza Khan, Marium Ansari, Erum Azam and Lubna Aslam in lead roles. The music in the movie is composed by Sahir Ali Bagga and the songs are sung by Rahat Fateh Ali Khan.